Taxi: Taxi Stockholm has always plenty of cars awaiting passengers right outside the arrivals terminal. The trip takes about 45 minutes. Phone: +46 8 15 00 00. Train: Arlanda Express is the fastest way to central Stockholm. The trip takes 20 minutes to the Central Station. From there, you can take a taxi to Electrolux (taxi trip takes less than 10 minutes). Subway: Take the blue line and get off at “Stadshagen” station. Take the exit named “Sankt Görans sjukhus”. 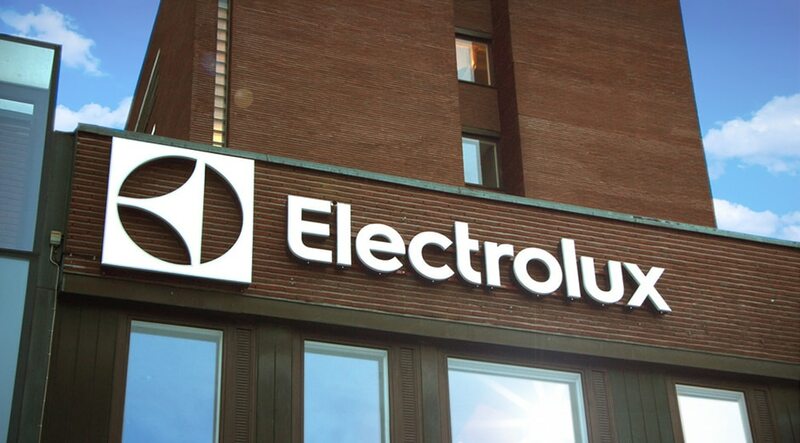 Electrolux is located right outside the exit. The trip takes less than 10 minutes from downtown Stockholm. Car: Free outdoor parking on site.